Nintendo has officially announced new details about the Nintendo Switch Online service, set to launch in September 2018. Save Data Cloud Backup: Easily the most requested feature since the Nintendo Switch launched, Save Data Cloud Backup is exactly as it sounds (despite a mouthful title). Being part of the Nintendo Switch Online service allows members to upload save data online for easy access. 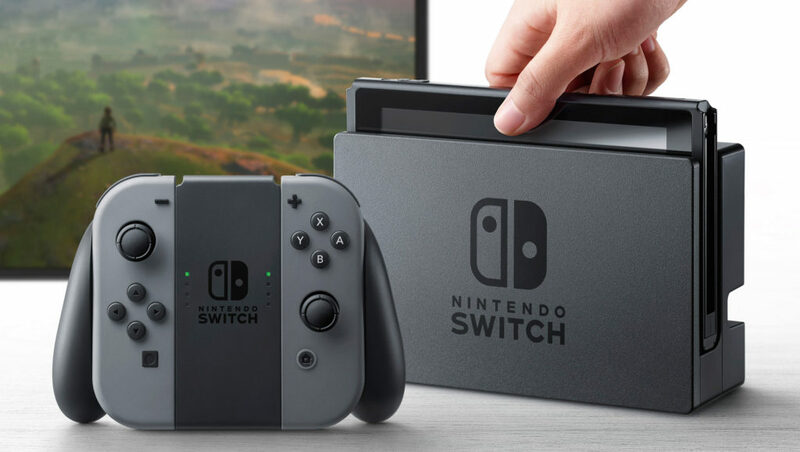 As Nintendo states on its website, “This is great for people who want to retrieve their data if they lose, break, or purchase an additional Nintendo Switch.” It’s awesome to see that Nintendo has been listening to the high amount of demand for this feature. No further details were given as to how this feature would work. Nintendo Entertainment System- Nintendo Switch Online: As we had heard previously, Nintendo Switch Online members will get access to a compilation of classic NES games. 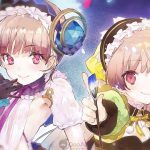 These games will include online play, which Nintendo says will include “online competitive or co-op multiplayer, or take turns controlling the action.” Each game will also include voice chat support through Nintendo Switch Online app, “pass the controller” option, and the ability to watch your friends play single-player games online. Nintendo says that in September, members will get access to 20 games, with more games added on a regular basis. Games included at launch are: Ballon Fight, Dr. Mario, Super Mario Bros., Super Mario Bros. 3, Donkey Kong, Ice Climbers, The Legend of Zelda, Mario Bros., and Tennis. 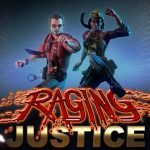 An additional 10 launch games will be announced in the future. Online Play: Something we’ve also known about for some time, Nintendo Switch Online membership gives you access to online features in games. This is needed in order to play games online in co-op or competitive games, such as Splatoon 2, Mario Kart 8 Deluxe, Mario Tennis Aces, and more. 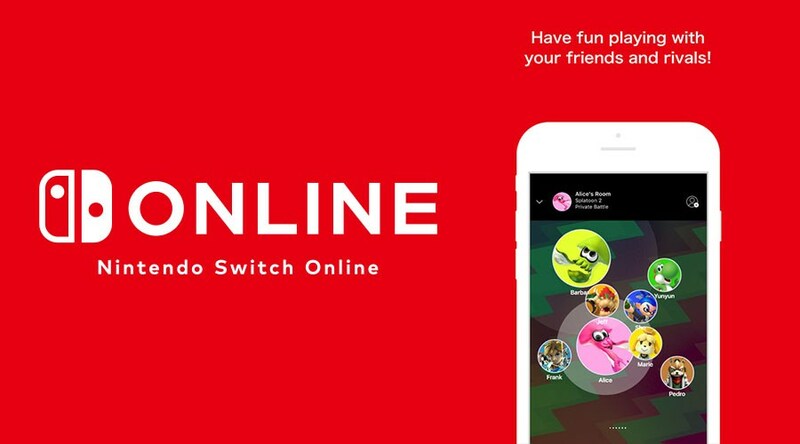 Nintendo Switch Online App: The Nintendo Switch Online App, which can be downloaded now on iOS and Android devices, allows friends to voice chat with friends. 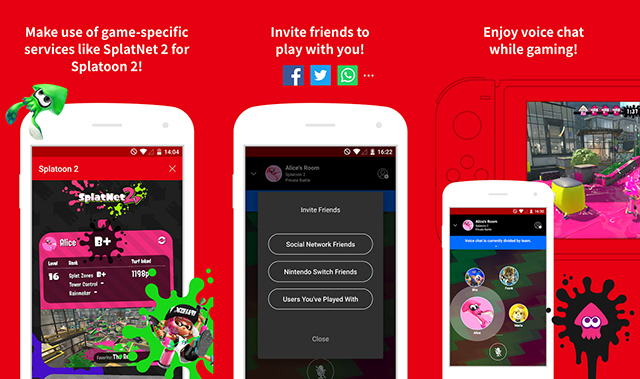 When the full app launches, users will be able to send invites to friends, set play reminders and, of course, chat with friends. Certain games, like Splatoon 2, will get special enhanced features in the app, although no details were given as to exactly how. Family Plans: Nintendo Switch owners have the option of buying individual membership plans or a family plan. Individual memberships cost $20 per year. A Family Membership allows up to eight Nintendo Accounts to use the Nintendo Switch Online service, even on different systems. A Family Plan costs $35 a year. Unfortunately, no official pricing details were shared outside the U.S. yet. Nintendo says that even more features for Nintendo Switch Online service will be shared soon, meaning there’s even more in store than what was announced today. Again, Nintendo Switch Online launches in September 2018.